Gen. Babangida, in a statement, explained that General Buhari’s success after several attempts demonstrates perseverance, hardwork and consistency. He emphasised that the outcome of the presidential election indicates that an incumbent can be defeated in an election if the people’s aspirations are not fulfilled. IBB also praised President Goodluck Jonathan for his congratulatory message to the president-elect, describing the president’s action as cheery news. 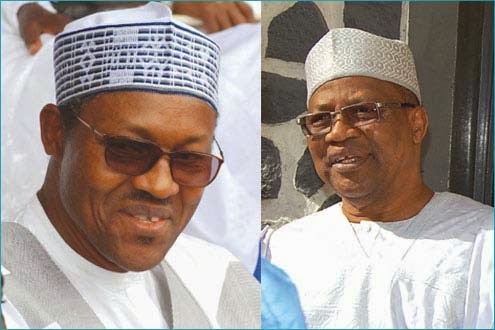 Gen. Babangida, however, challenged the president-elect to live up to the expectations of many Nigerians that crave for change, as well as reach out to other contestants in the election in the spirit of one Nigeria.